Anytime we belong to or participate in an organization, including Men for Christ, I believe we have a responsibility to learn about that group. Recent events have demonstrated an increased need for a review by those of us who are involved in MFC. The following sections attempt to answer some common questions about Men for Christ. WHAT IS THE VOTAW TRUST? Among a list of faithful men with a heart for Men for Christ was the late Curtis Votaw of Harrodsburg. In 1994 his faithful presence, commitment and prayerful generosity led to his history-making bequest of over $2 million to Men for Christ to establish a perpetual trust fund. However, the trust funds are restricted to first mortgage loans to churches for buildings, additions to existing church buildings or other church-related facilities. No one church may receive a loan for more than 10% of the current value of the trust. Currently loans are available up to a maximum of $330,000. Applications for a Votaw Trust Loan may be made by contacting the Chairman of the Votaw Loan Committee, Allan Courtwright. 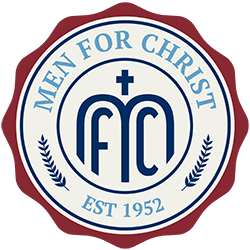 The General Fund of Men for Christ is the “operating” account. The only sources of funds are individual member contributions and contributions from member congregations. 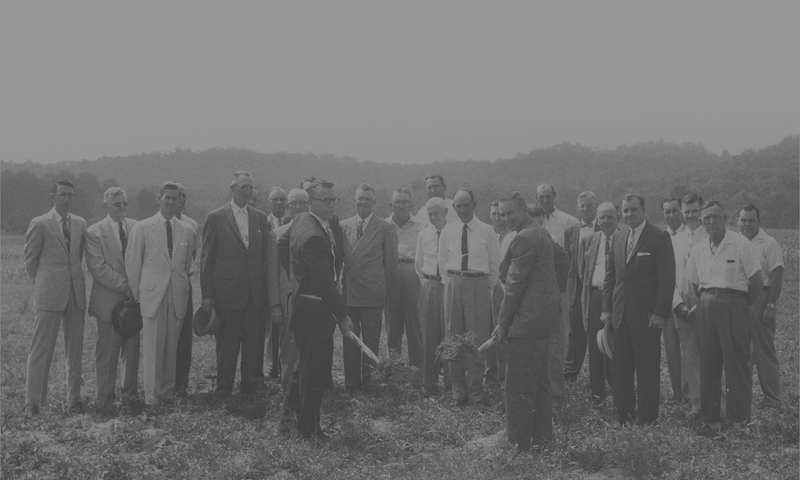 The General Fund is the only source of funds for launching new congregations, temporary assistance to struggling churches, and all other expenses incurred in achieving the goals of Men for Christ. The Emergency/Special Needs Fund is funded by 10% of the net yearly interest from the Votaw Trust Fund. This fund is designed to cover needs created by weather damage, flood damage, earthquake damage, fire damage or other types of natural disasters. Elected by the general body, the Executive Committee consists of a Chairman, Vice Chairman, Secretary, Treasurer and six directors. All business coming before the organization is referred to this committee for study and recommendation. The Executive Committee has complete charge of the business of the organization and may bring recommendations to the general body for approval.